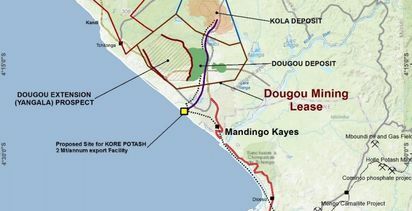 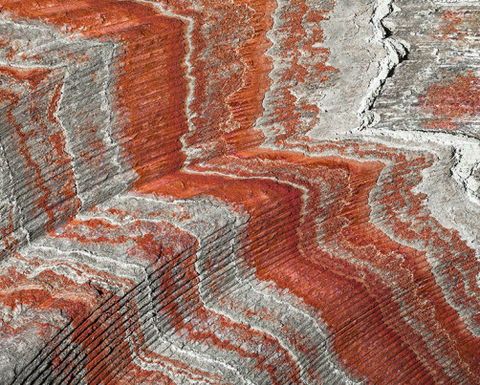 Kore Potash (AIM:KP2) says it will generate an average US$500 million in free cash flow every year from the $2.1 billion Kola potash project in the Republic of Congo. 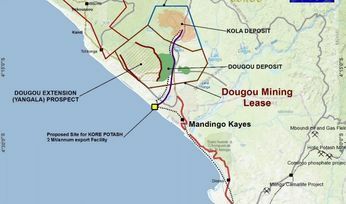 Investors were possibly shaken by the added costs, sending the company's share price down 10% on the news to 6.3p (US8.3c). 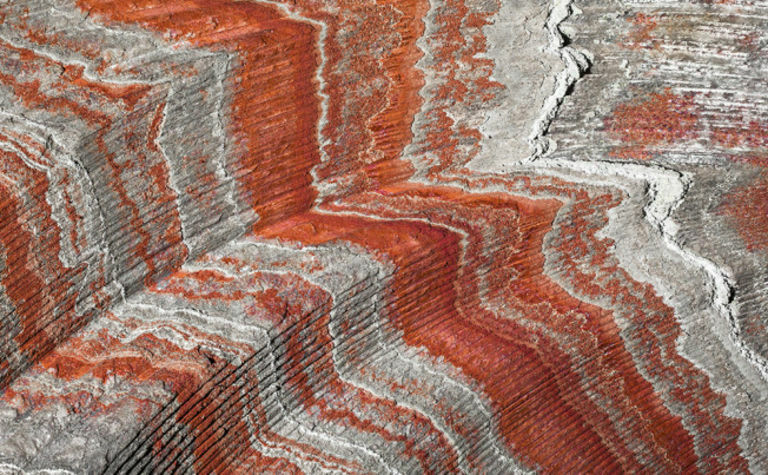 The DFS gives Kola a 17% IRR on the average muriate of potash production of 2.2 million tonnes per annum over 23 years, at a CFR cost to Brazil of $102.5 per tonne.